The Aircraft on the following pages have all existed in some form, whether in reality or simply on paper. 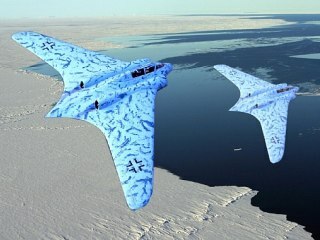 Some were genuine research aircraft; some purely speculative designs that never took to the skies. Where appropriate, I have added a little of my own imagination! 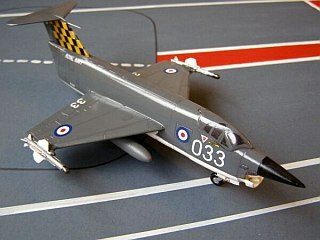 The Sea Lightning was a BAC proposal for a swing-wing Naval variant of the Lightning. In real life, it never progressed past the model stage, but what a magnificent beast it could have been! The Saunders-Roe P.177 was a 1950s project to develop a combined jet- and rocket-powered interceptor aircraft for the Royal Air Force and Royal Navy, based on the SR-53 research aircraft..
Isle of Wight based Saunders Roe produced the elegant and successful SR.53 research aircraft to prove the concept of a dual rocket/jet powered interceptor. 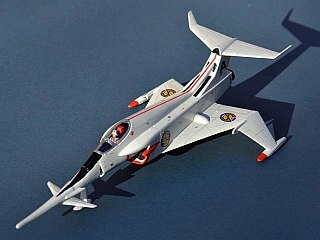 The Angel Interceptor was created by Film maker Gerry Anderson's Century 21 production company for the successful 1960s Captain Scarlet sci-fi series. 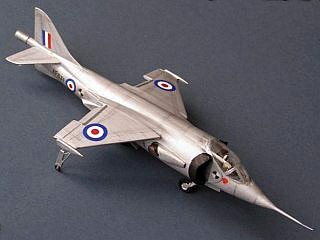 The P.1154 was Hawker's original proposal for an in-service VSTOL aircraft developed from the P.1127. 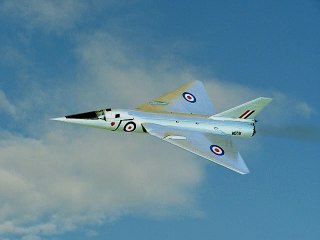 With the powerful BS.100 engine it would have been supersonic. 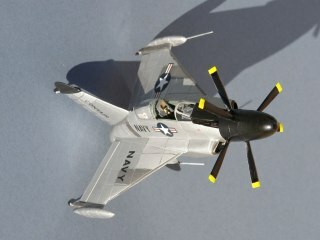 The P.1127 was a flying test-bed for the Pegasus engine and vectored thrust concept. 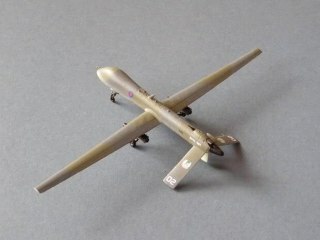 As the Kestrel, nine aircraft were flown by a joint UK-US-West German evaluation squadron. 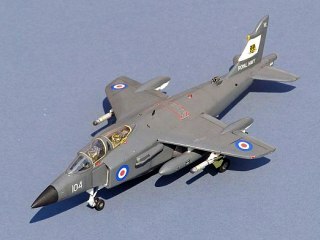 Flown by Lt Cdr Peter Twiss, in 1956 the Fairey Delta 2 achieved a new World Air Speed Record (1,132mph). 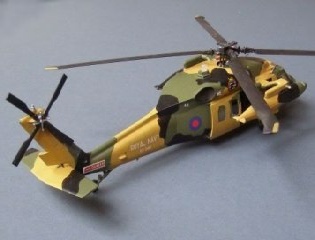 Plans to develop the concept were another victim of the Sandys' Defence Review. The F-35 Joint Strike Fighter is intended as a replacement for a wide range of Western aircraft, including the Harrier, Hornet and F-16. 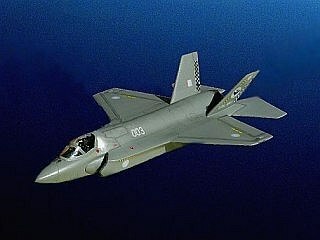 The awkward looking X-32 was the losing contender in the JSF contest. 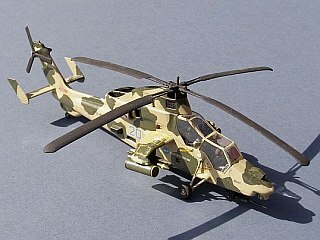 The Eurocopter Tigre was the losing contender (to the Boeing Apache) in the UK Attack Helicopter competition. 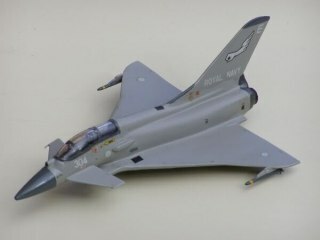 A marinised Eurofighter design was considered for the CVF in the event that the JSF was not available. The Pogo was one of a number of US experimental designs intended to allow VTOL operation from small ships. 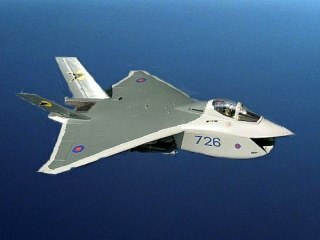 UAVs are likely to become the main types flown from future aircraft carriers. 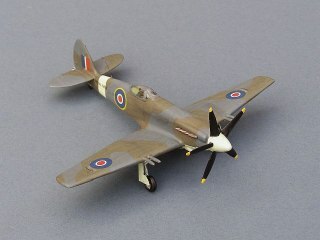 The Seafang married a new supercritical wing to a developed Seafire fuselage. Although a successful design, it did not enter service. 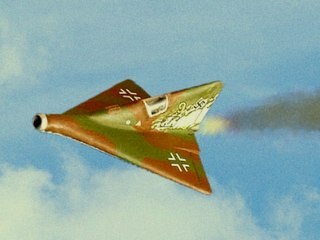 The Ho229 was a development of the Lippisch flying wing. This is the twin-seat night fighter version that was never built. 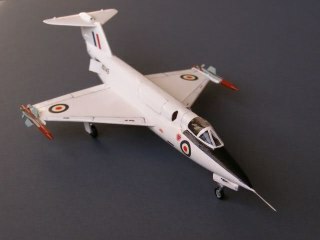 The P.13a was planned as a supersonic interceptor. As aviation fuel was in short supply it was intended to power the ramjet with a powdered coal ramjet.